It is best to reserve your space in our popular classes via our secure MindBody booking system - which you can access through our TIMETABLE or email your teacher directly. Please note: when you sign up for our classes or courses, these can only be redeemed with that teacher, for like-for-like classes and they must be used within the expiry date. A polite reminder that busy classes usually have a wait list, if you are unable to make it to your class please cancel your place 24 HOURS before, so we can pass your place to someone else. Thank you. 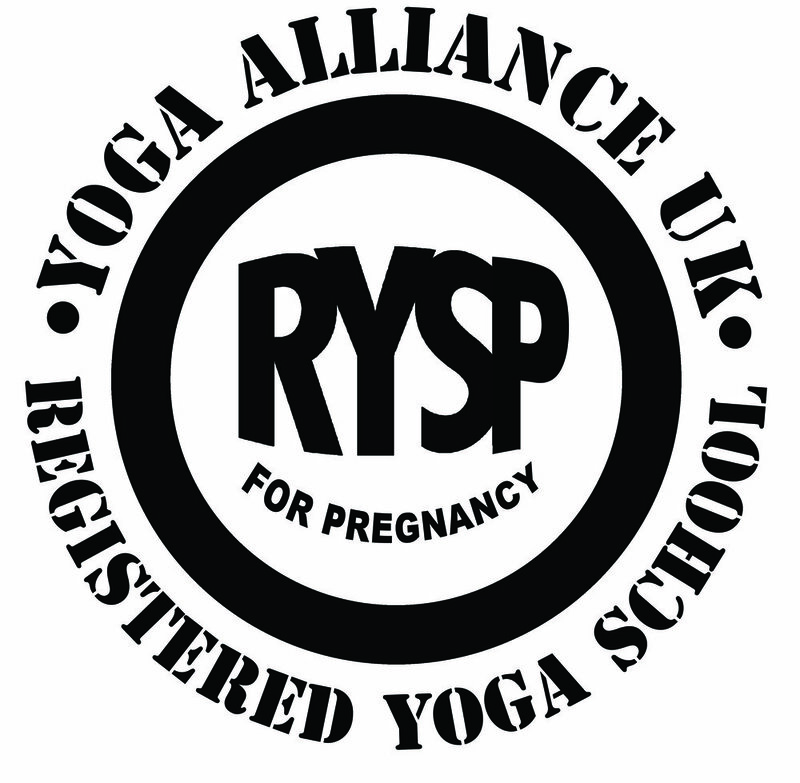 12 classes to use within 4 months and attend your 4 hour course from around 25/30 weeks into your pregnancy. 6 classes to use within 2 months and attend your 2 hour course when you wish to with your partner. Book in advance to reserve your place email Suzanne. A 5 week course where you will enjoy gradually learning to massage your baby safely and have opportunity to share the joys and challenges of parenting with friends old and new. Baby massage can help relieve wind, colic and constipation, relax parent and Baby, encourage a deeper sleep for Baby, enhance your understanding of baby’s development, strengthen Parent-Baby bonding and communication, develop muscle tone and coordination, boost self esteem and confidence in parenting. It’s suitable from birth to 1 year and please don’t worry about your baby needing to feed, sleep or cry during class, babies are welcome with all their states and noises. Book in advance to reserve your place. Drop-in’s are available for all our classes send Jaina an email. * Use you Postnatal class pass here too. Please note: when you buy a package of classes, these classes are only redeemable with the teacher you have bought them from and they must be used within the expiry date. We operate a 24hr cancellation policy - any classes cancelled within 24 hours of the class will be charged as if attended. Thank you.